How do I found out more about the team that runs ILoveHalloween.com? Read our About Us Page. How do I found out how to add my Halloween event to your site? Read our Advertise with Us Page. Does your site accept guest and contributed content? Yes. Please fill out the contact form below. How do I place a link to my listing on ILoveHalloween.com? Visit our Link To Us Page. Where do I submit my news story or press release? 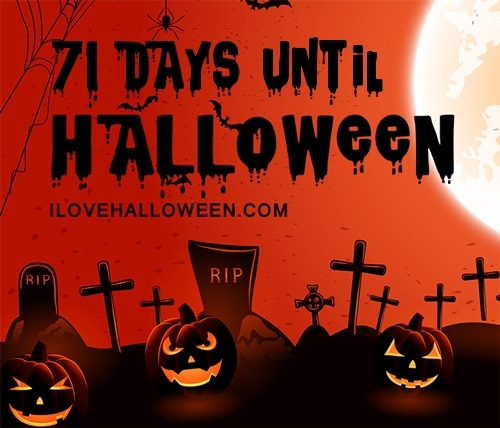 Visit our Share Halloween News Page. Partnerships & Joint Venture interests please fill out the form below.